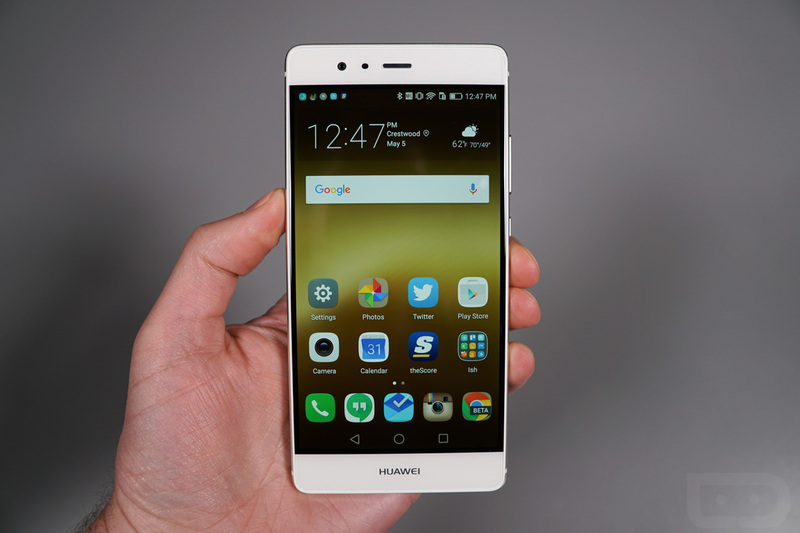 For the better part of the last week, I have had the Huawei P9 in house for testing. 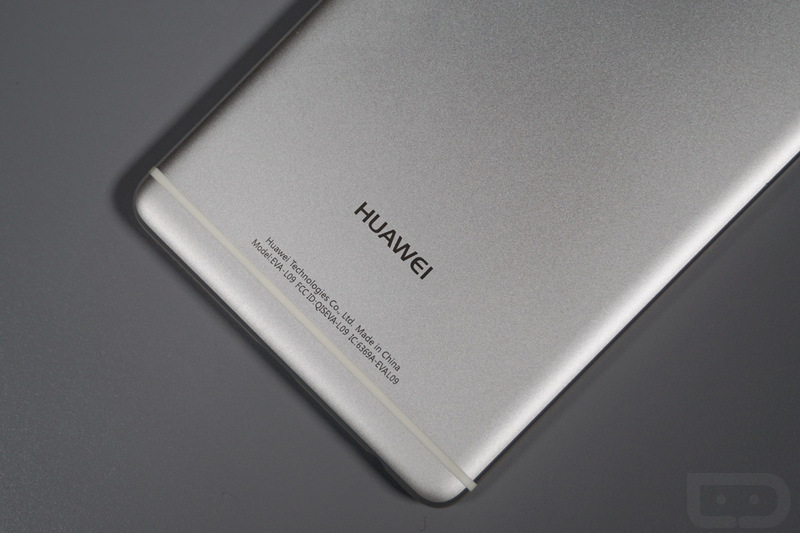 That may sound odd, since we don’t typically give much coverage to phones that will never arrive in the US, but with Huawei seemingly on the verge of making a big splash here, we wanted to see what their non-Nexus flagships are like. We wanted to see if their Android skin is as bad as its reputation, if the hardware is as good (or better) than that of the 6P, and also begin to familiarize ourselves with the world’s new number 3 phone manufacturer. The video below will walk you through all of this, but to summarize, I’ll just say this – the software is worse than expected, but the hardware might be the best I’ve held this year. 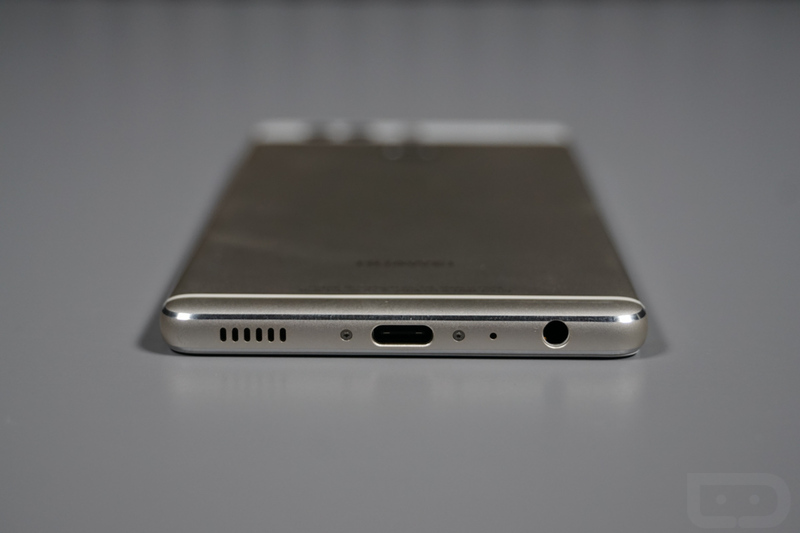 Sure, the design of the Huawei P9 is somewhat iPhone-esque, but it also has its own personality with mixture of glass and metal, dual camera setup, and combination of colors. The build and design are superb, as is the in-hand feel, size, and placement of buttons. Honestly, I would argue that this phone is more of a joy to hold than the Galaxy S7. Call me crazy! 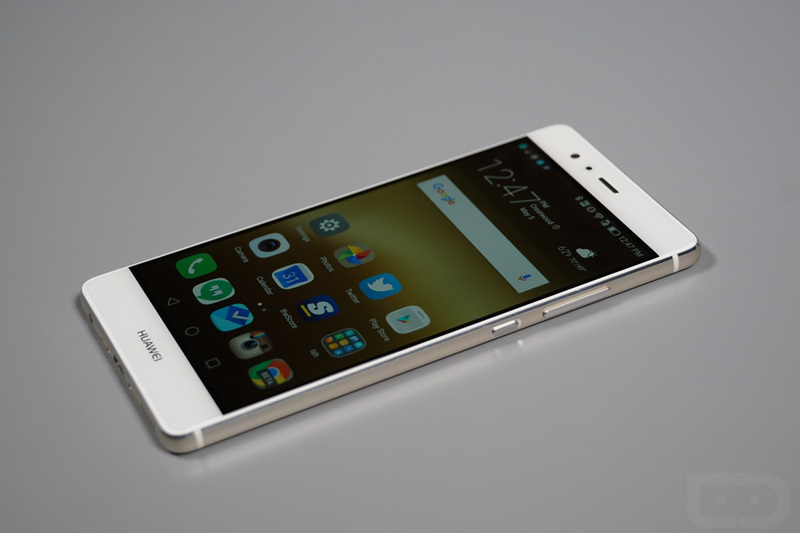 There is some magic here and I now wish more than ever that Huawei was building another Nexus. Unfortunately for that beautiful body, there are major problems here that all stem from Huawei’s insanely terrible Android skin. I believe it’s called EMUI and this is version 4.1. Outside of the fact that it looks like an iOS knock-off, my major beef (which makes this an unusable Android experience) is how it handles notifications. Or maybe that’s better put – how it doesn’t handle notifications. 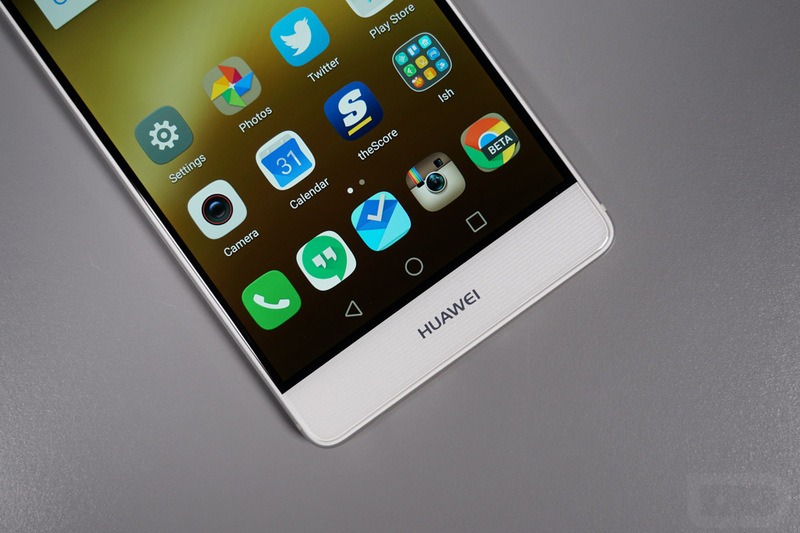 In fact, this phone is so poor with notifications that even iPhone users would be shaking their heads at whatever Huawei has cooked up here. From the lack of notification access on the lock screen (you can’t even pull the notification bar down) to the timeline layout and the lack of standard Android icons in the status bar, it’s a disaster. It took me an hour and a chat with a Huawei employee to get notifications to even show on the lock screen in any way. That meant tweaking power settings and permissions and I don’t even know what else, all on an individual app basis. It’s so bad, I installed a 3rd party lock screen for the first time in like 5 years. But this skin is also such an aggressive service killer, probably in the name of extending battery life, that it often just breaks everything you spent hours setting up. Take LastPass for example, an app that needs system notification access to work properly. This phone, every hour or so, just kills that access and then leaves LastPass as a non-working service. It keeps doing the same to that 3rd party lock screen app I mentioned as well. If you can somehow ignore the software (and you won’t be able to), I do think most would really enjoy the hardware. 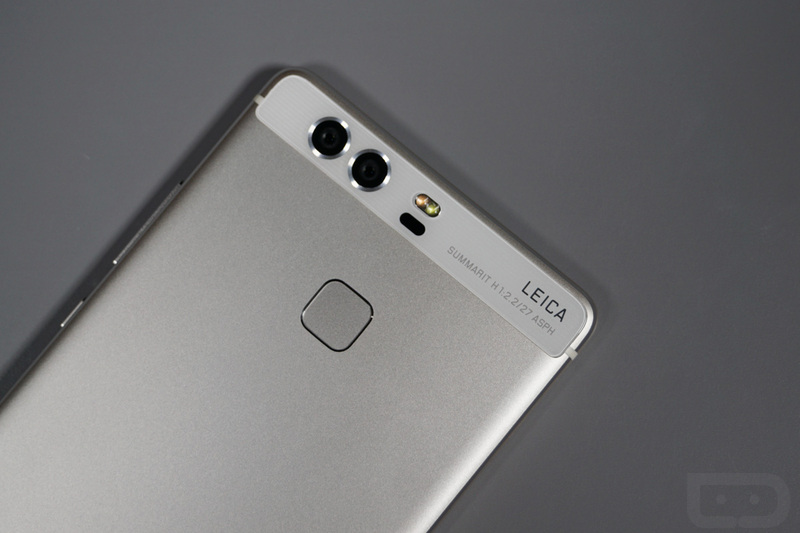 Plus, the dual camera setup is capable of taking some lovely pictures, especially that monochrome shooter. 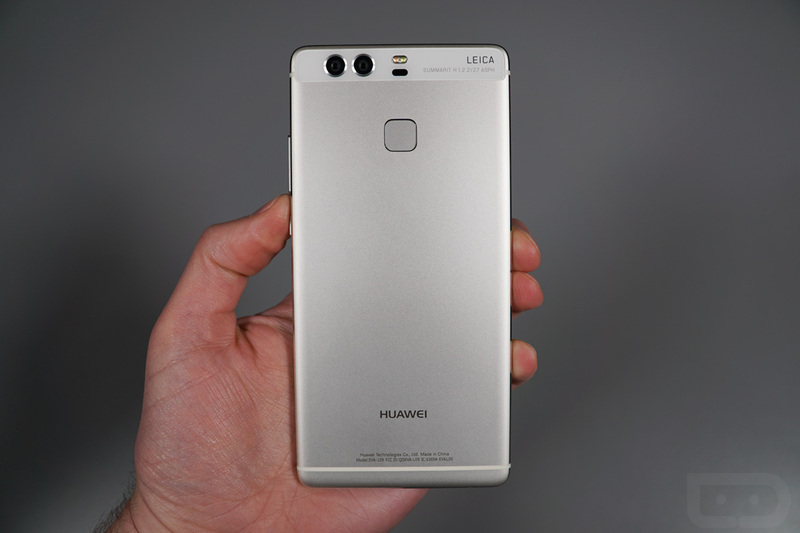 In the end, I can’t help but be mostly excited over Huawei making strides here in the US, but man, they need to clean up this software. They certainly know how to do hardware already.